Excellent news for the crypto community: Coinbase has just announced the listing of 0x (ZRX) on the Coinbase Pro platform, where there are already other cryptocurrencies (Bitcoin [BTC], Ethereum [ETH], Ethereum Classic [ETC], Bitcoin Cash [BCH], Liteocoin [LTC]). The announcement comes directly from the official Twitter account Coinbase Pro and explains that at the moment it is possible to deposit 0x (ZRX) but not to make exchanges (transfer-only mode). The actual trades will start in the early morning of tomorrow, Friday, October 12, presumably around seven o’clock in the morning. After a short rally (+16%) that brought 0x (ZRX) from $0.643 to $0.794 on October 7, the news finally came and rumors about the possible listing were confirmed. By the end of the first week of October a screenshot had appeared showing, in the section “transaction/tax reports”, the entry “ZRX Wallet”. Probably an error escaped someone, but certainly, a strong positive signal since everyone was waiting for the move of Coinbase after the recent announcement that it would accelerate the listing process on its platform. Surely 0x will see its value increase abruptly in the short term (and is already happening), and then correct itself later, as already happened with Ethereum Classic (ETC). After showing a research that analyzes the situation of some of the best universities in the world on the topics of blockchain and cryptocurrencies, he went further by showing concretely that he is interested in the possibility of an “ETF Crypto”, asking for help to the $6 trillion giant BlackRock. He recently published a post explaining how an altcoin could apply to be included in the platform, accelerating the whole listing process, which has fueled the hope for many projects to end up on one of the largest exchanges in the world. Then the inclusion of 3 new services: Coinbase Bundle, Learn and Prices. Essential to allow the purchase at a stroke of all assets on the platform, to learn to discover the world of cryptocurrencies with basic knowledge and to show the public the price in real time of the first 50 cryptocurrencies. 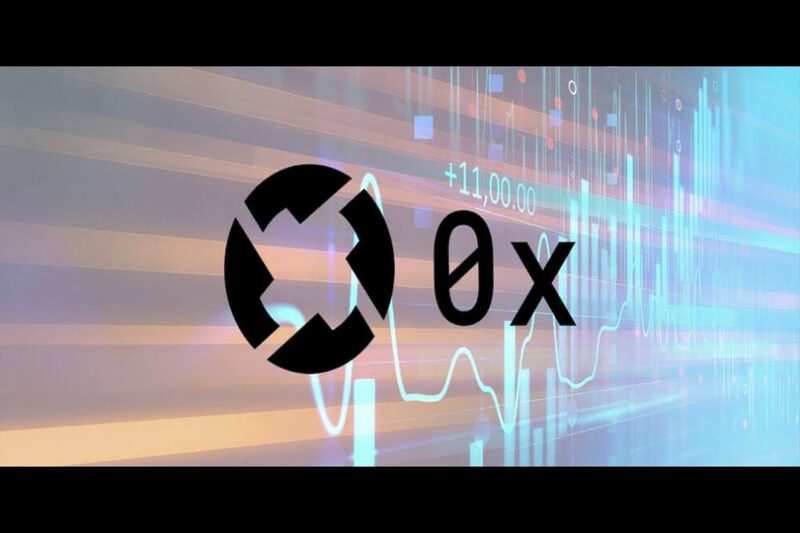 The possible listing of 0x had already been announced by Coinbase himself in the middle when in a tweet he explained that the exchange was considering the idea of adding these 5 cryptocurrencies to its platform.